﻿ Gawad Kalinga (GK) translated in English means to “to give care”, and it is an alternative solution to the blatant problem of poverty not just in the Philippines but in the world. GK’s vision for the Philippines is a slum-free, squatter-free nation through a simple strategy of providing land for the landless, homes for the homeless, food for the hungry and as a result providing dignity and peace for every Filipino. What started in 1995 as a daring initiative by Couples for Christ to rehabilitate juvenile gang members and help out-of-school youth in Bagong Silang, Caloocan City, then the biggest squatters’ relocation area in the Philippines, has now evolved into a movement for nation-building. Together with its partners, Gawad Kalinga is now in the process of transforming poverty stricken areas with the goal of building 700,000 homes in 7,000 in 7 years (2003-2010). To date Gawad Kalinga is in over 900 communities all over the Philippines and in other developing countries. ﻿ Did you know that 25% of pregnancies in Puerto Princesa City, Palawan are to teenagers? 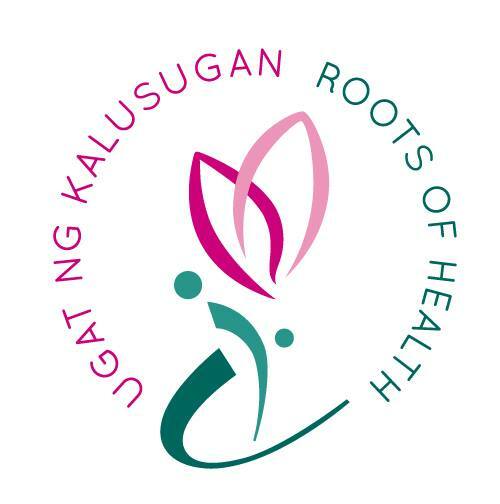 Did you know that more than 50% of pregnancies in the Philippines are unplanned? BUFSA has shown support by raising awareness and fundraising for this organization through selling raffle baskets during our show, ISA: The World Is One. Every year, BUFSA participates in Relay For Life hosted at Boston University. Relay For Life is the signature fundraiser for the American Cancer Society. Relay is staffed and coordinated by volunteers in more than 5,200 communities and 27 countries. Volunteers give of their time and effort because they believe it's time to take action against cancer. We have a team at Relay For Life where we fundraise and raise awareness about the American Cancer Society and their work within our club!